A man stabs an MP at a Meet-the-People Session. But this is not their story. It is the story of the man’s girlfriend, an Indonesian maid who wants to get married and become a Singaporean citizen. It is the story of the MP’s wife, who tries to cope with her husband’s injury and the media spotlight. 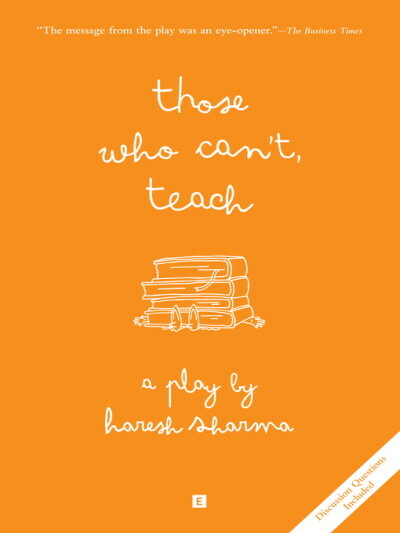 It is the story of the maid’s employer, who is also struggling with her own tragedy. These three women may mean nothing to each other, but they need one another to survive. The maid, the employer and the MP’s wife. Are they all model citizens? 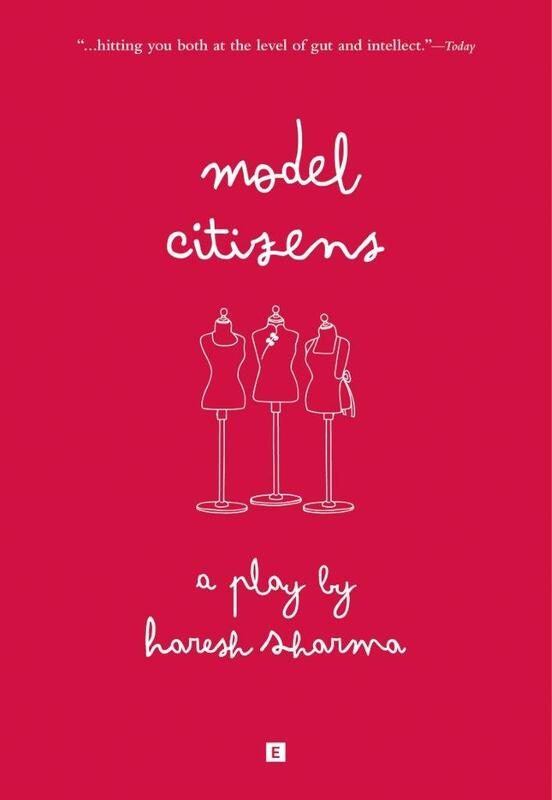 Written by veteran Singaporean playwright Haresh Sharma, Model Citizens won Best Director (Alvin Tan) and Best Actress (Siti Khalijah Zainal) at the 2011 The Straits Times Life! Theatre Awards.